Check out our latest video for blueMax! It highlights the critical third step to shampooing and conditioning your hair. This must-have hair sealer is specially formulated for your wigs, weaves, extensions and hair systems to detangle, protect and add shine. Nicki Minaj is setting the trend in wigs. In today’s pop culture, it is no wonder Nicki Minaj is being noticed for her outrageous wig styles. Nicki has been an inspiration to many women and wig manufacturers, as well. Her signature style has challenged women to try new looks and be daring. Thanks to Nicki, a lot of women are mimicking her hairstyle, emerging bolder and more self-confident. This is not to say you should wear a brightly colored wig, but changing your current look could be fun. You can cut your own hair, dye it or do something else dramatic, but it is easier to just wear one of those funky wigs that has made Nicki famous. Harlem 125 – This wig manufacturer has been selling long and wavy wigs, some with full bangs in the front and two-toned styles. Janet Collection – This collection features a noticeable number of varying styles designed to imitate Nicki’s most prominent looks. Some wigs offer the blunt cut short bang with medium length bob. Others feature the curly afro, which Nicki wore on her Good Morning America appearance. Isis Collection – Several straight styled wigs are available in this collection with full front bangs and two-toned coloration, which is inspired by the well-known rap star. HairStopandShop.com is a well-known online vendor of various types of wigs, which includes both human hair and synthetic wigs. The company has reported an increase in demand for wigs inspired by Nicki Minaj. She serves as a role model to many young women and has provocatively shown off her own personal style without reservations or apology. Her unabashed fashion sense has caught the eye of women from all over the world who want to experiment with new looks. According to Hair Stop and Shop, many manufacturers are joining this phenomenal wig craze. Nicki Minaj’s fans and those who want to look like her are now able to do so as the supply meets the demand. From the green bob to the blunt cut, Nicki has certainly impacted the wig world and placed a demand on new wig styles. Her hairstyles are also a hit for the Halloween season. Many women have taken a cue from her sense of style, which is why manufacturers are scrambling to keep up with this famous artist. For more information on how you can maintain your Nicki Minaj wig style or any weave, wig or hair extensions, Remysoft offers several unique products. Check out the BlueMax Daily Refresher to lock in moisture and get rid of tangles. 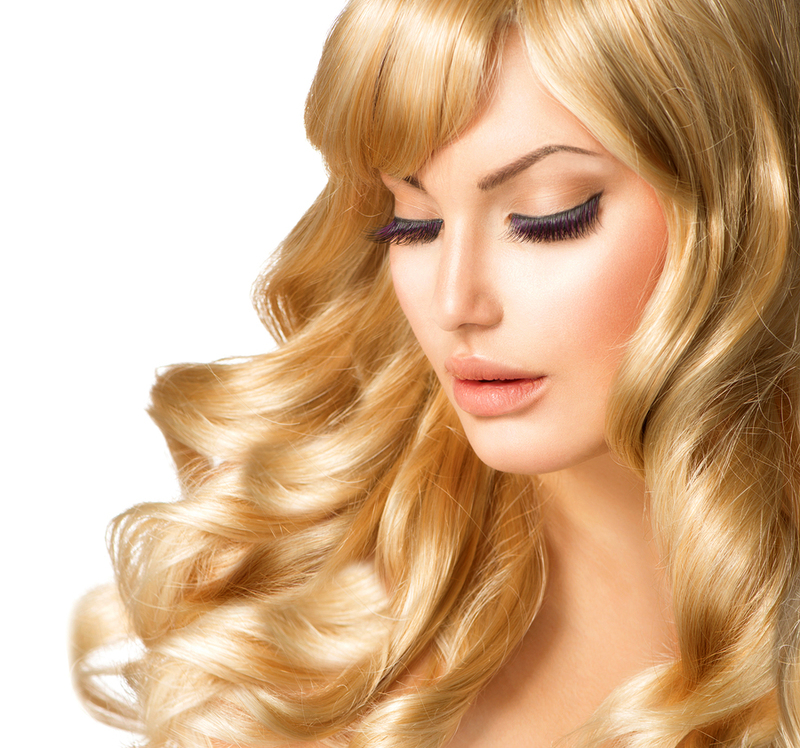 For soft, shiny wig hair maintenance, check out the RemySoft website now.